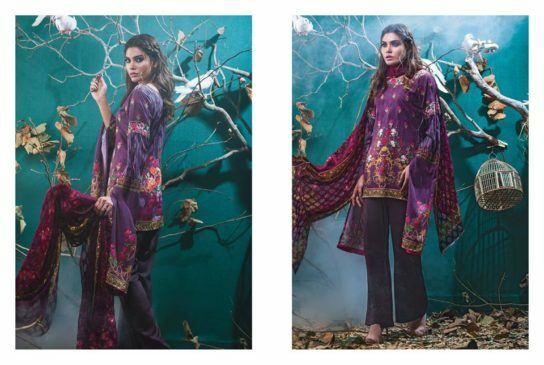 Kalyan Digital embroidered collection 2017 is finally in market now, ZS Textile focuses on the elements that give winter its unique charm. 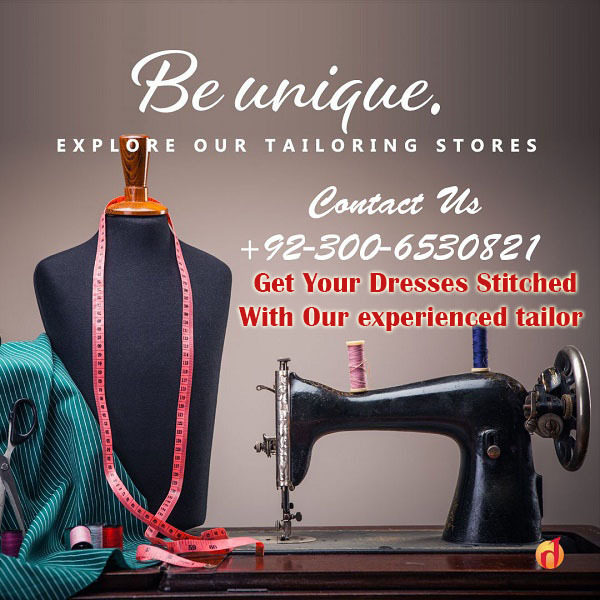 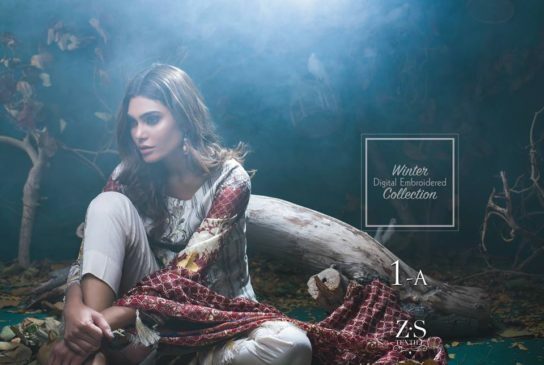 For this cozy winter weather ZS has brought wide winter clothes variety under different category and brands. 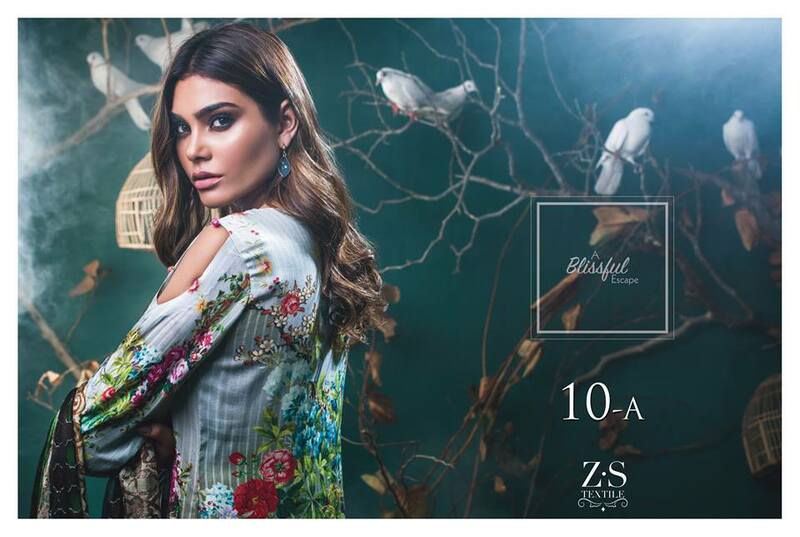 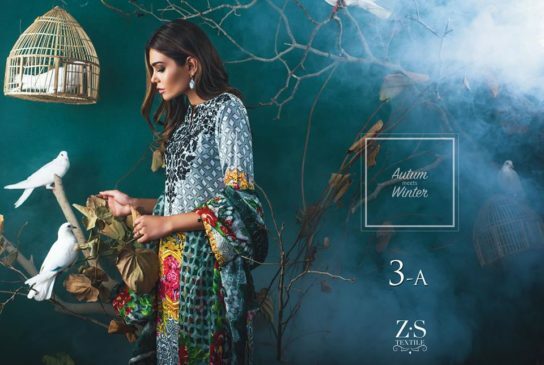 Here now ZS Textile introducing another marvel collection for winter 2017. 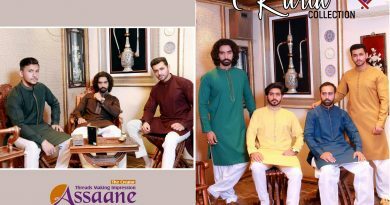 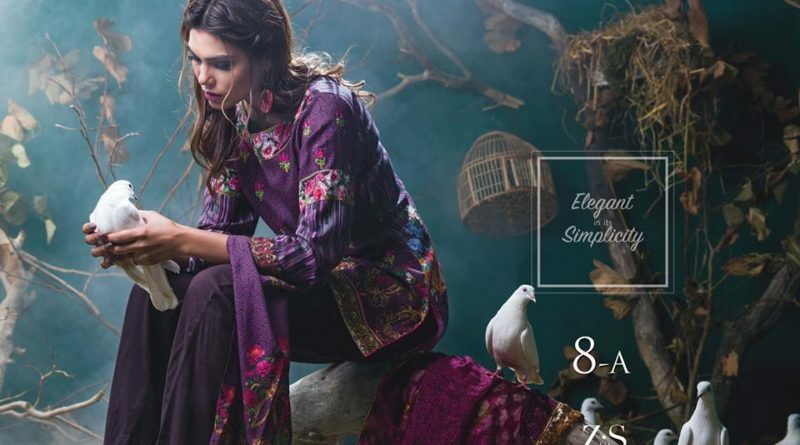 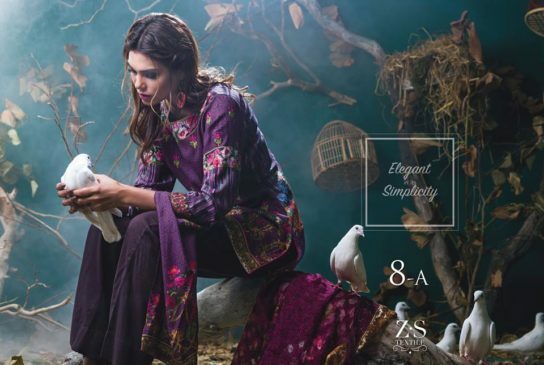 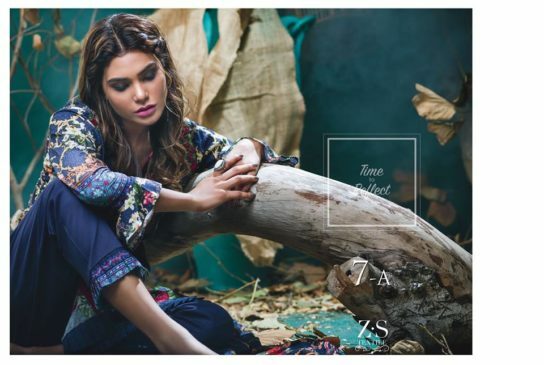 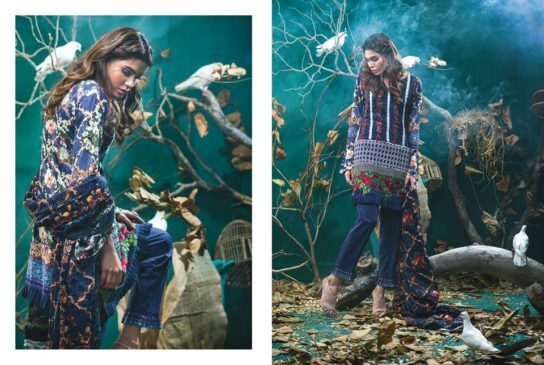 Kalyan Digital embroidered winter collection is sure to be an as set for the fashion savvy women, providing you an access to fancy and dissimilar cuts for this winter season. 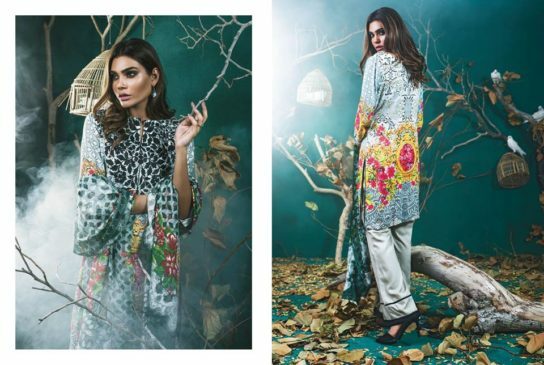 Let’s have a look here we are sharing complete catalog of Kalyan Digital Embroidered Collection for winter 2017.